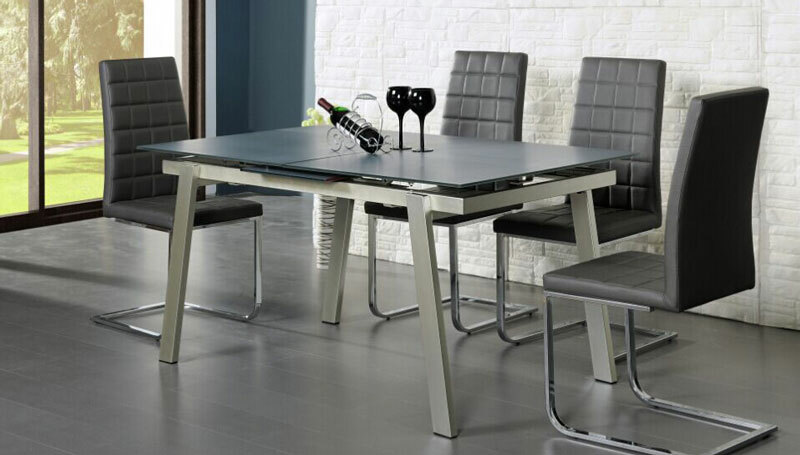 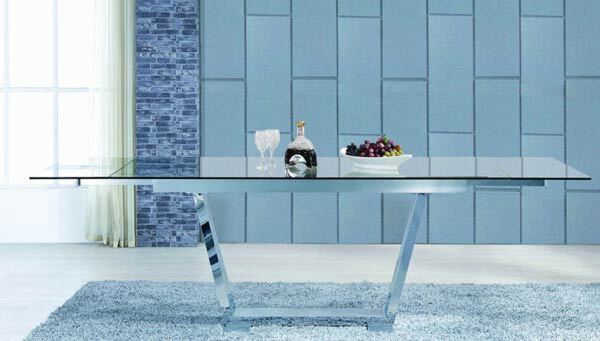 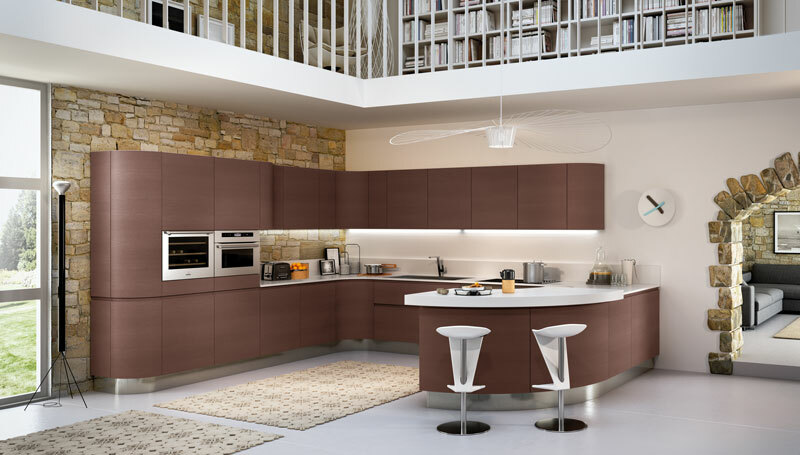 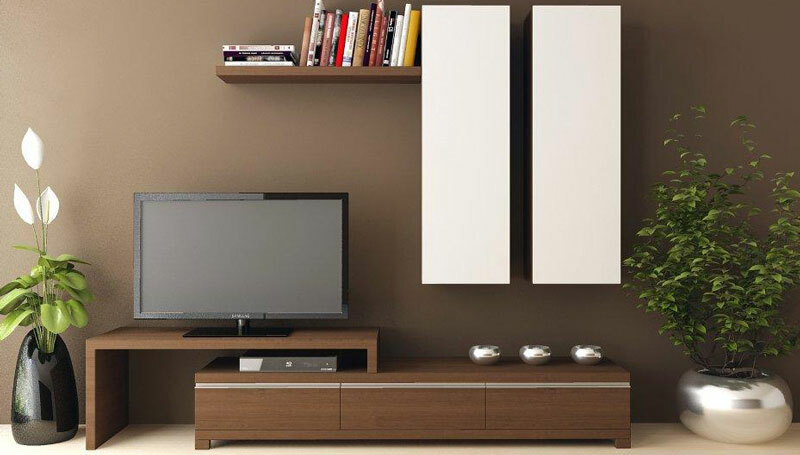 We are leading suppliers of furniture in Malta including bedrooms, sofas, kitchens, wall units, tables, and chairs. 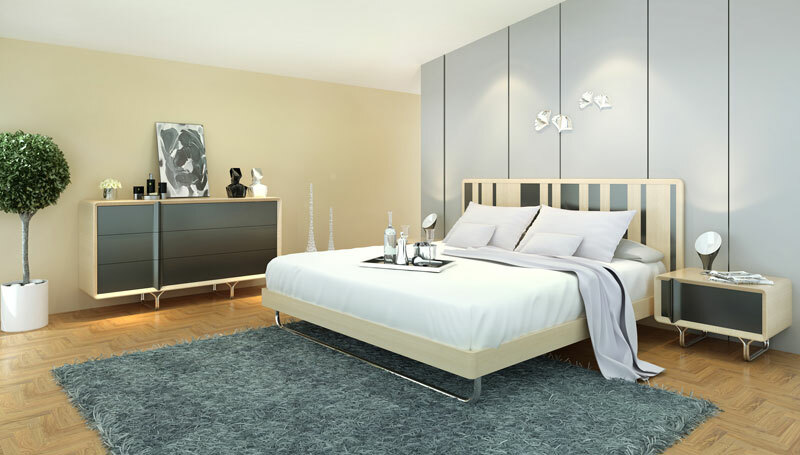 We offer our clients high-standard quality furniture to furnish bedrooms, living rooms, dining rooms and kitchens at affordable prices. 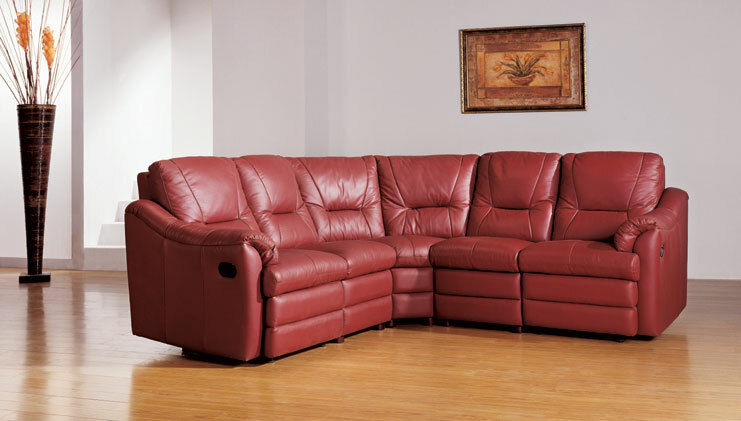 We also supply a wide array of furnishings such as lights, flooring, sofas, mattresses and internal doors.